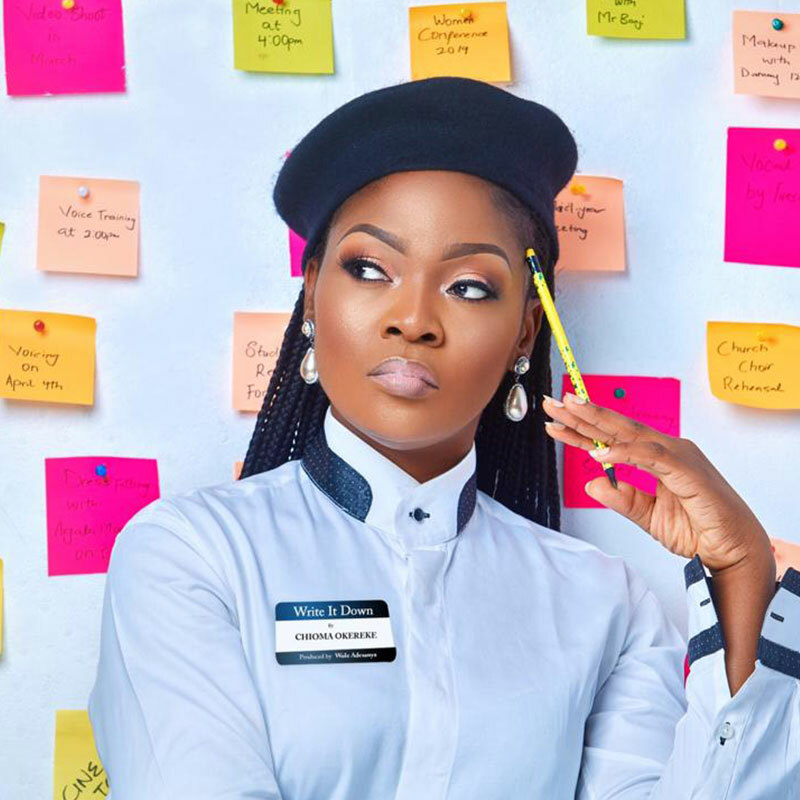 Chioma Okereke has released her opening work for the New Year titled- Write is Down, this is coming after a very successful Christmas outing with the song ‘Wonder Baby’. Recently she has taken the unusual route with her kind of music, releasing jazz, soul and RnB sounds, unlike her previous releases which were Afrobeats and Highlife. ‘Write is Down’ is a reflection on a little girl’s dream and how she interpreted the bible verse Habakkuk 2:2 which instructs that a vision should be written down and made plain. In this song, Chioma encourages every dreamer out there to write down what their vision or dream is, believe it and run with it. Sit back, relax and saturate your atmosphere with this beautiful tune, then get a pen and write that vision down.